MIAN Photography & Training offers one to one training and workshops for photographers of all ages and abilities. At the moment, our schedules are quite busy so we do not currently have any planned workshops in the diary, however we highly recommend that you take a look at our (affordable) one-to-one sessions. There are many reasons to have a private, targeted training session rather than a course or workshop, so CLICK HERE to see more information. 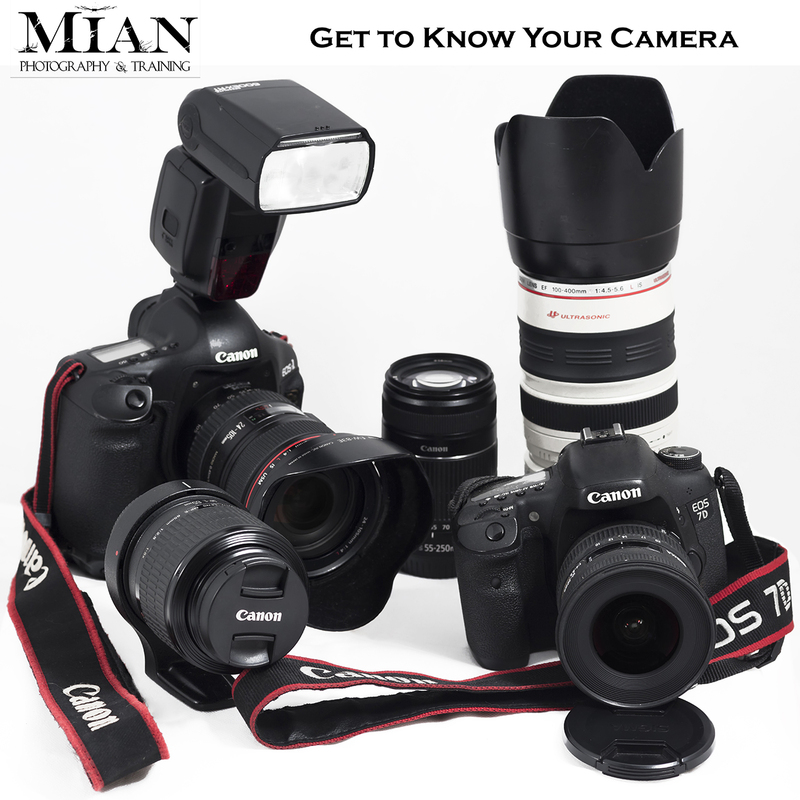 Camera Basics – Get to Know Your Camera! Learn how to manually control your settings to take better photographs with the camera that you have. Advanced Photoshop incl. Composites, Sky Changing etc. Other plugin & program tuition includes the Nik Collection, Topaz, On1 and more. Above is just a sample and by no means an exhaustive list of what we can offer. Please don’t hesitate to get in touch to discuss your needs! For prices and content to suit your needs, please Contact Us.